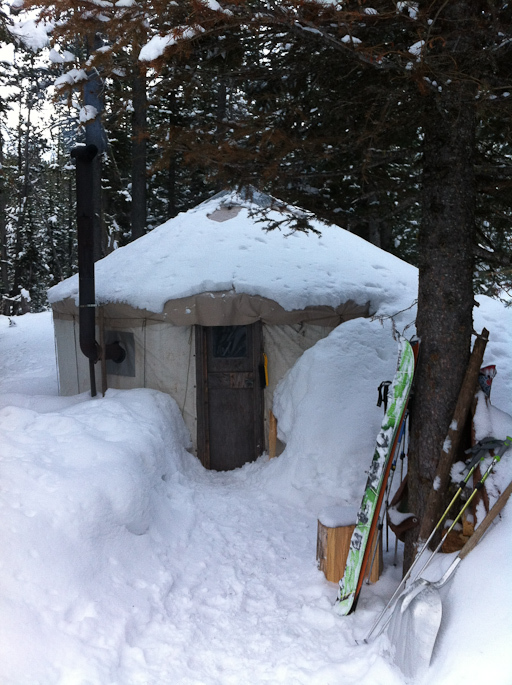 Just back from 4 day backcountry yurt trip in Wallowa Mtns NE Oregon. Great operation WallowaHut.com! Awesome ECT Results from trentmeisenheimer on Vimeo. 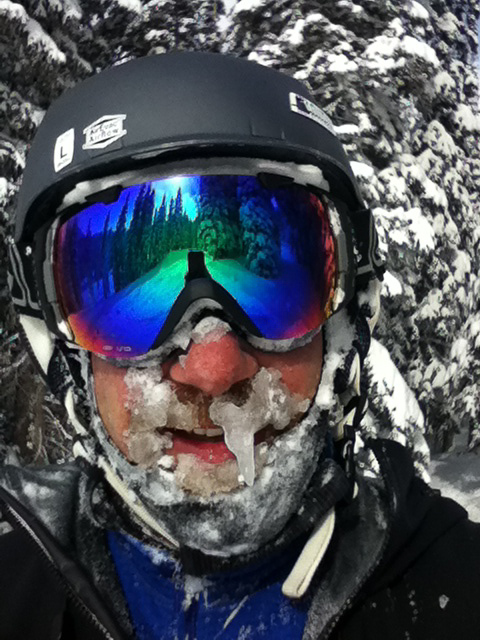 Scary backcountry conditions this year. Nice video Craig, love the slow'mo'audio! 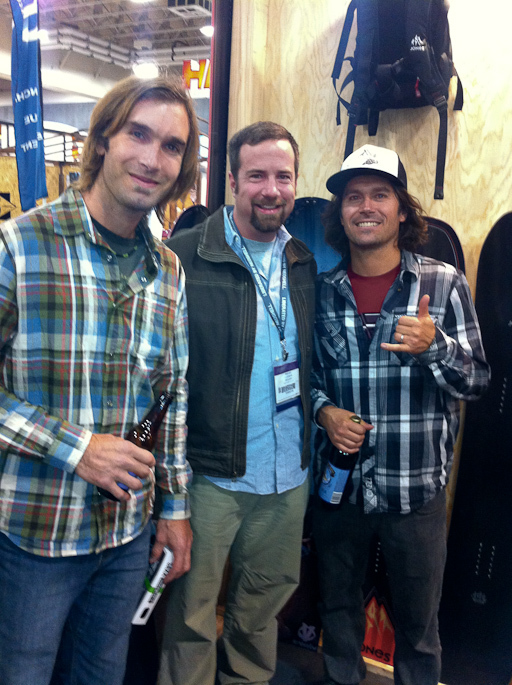 Had the amazing luck to run into two of my favorite athletes of all time at the same time during the Salt Lake City Outdoor Retailer show. Arguably Chris the best climber and Jeremy snowboarder of all time. 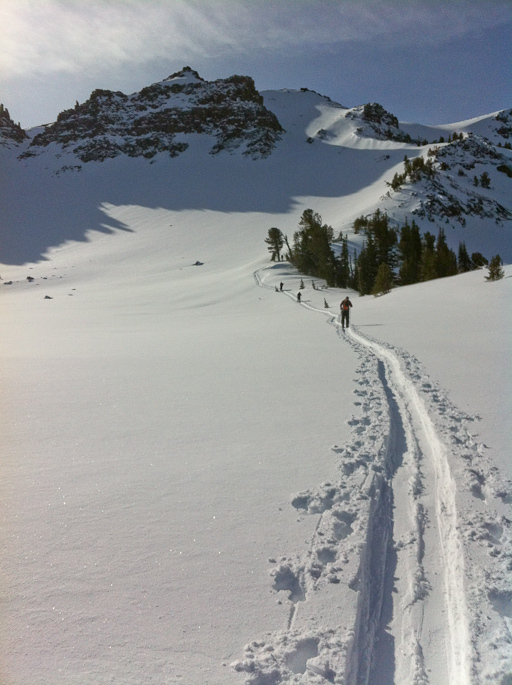 TGR - Deeper Trailer from IronFistMedia on Vimeo. Jamie was a friend of a friend and I talked with him a few times, super nice guy, sorry to see him go. More about his accident.